God was overgenerous when he was creating Kalamata, as the Greeks says, the most advantageous city of the southern Greece. The city of Kalamata has the privilege to combine part of the imposing mountain Taygetos together with the Messinian Gulf. The geographical position of Kalamata makes the town center for the most of the excursions in the region. 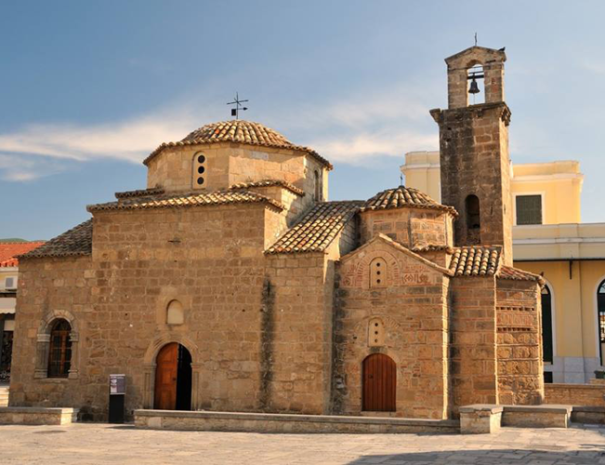 The historical center, well maintained, is located in the northern side of Kalamata and it will be the start of our walk. The “Holy Apostles”, the historic little church hides history for a millennium such as was built between 1050 to 1150 and it was the place that has changed the modern history. 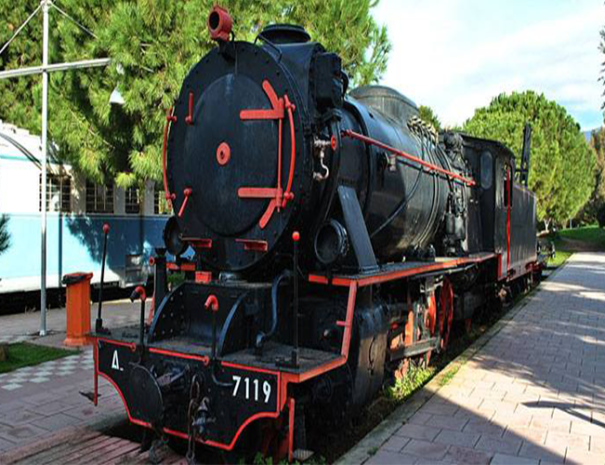 There are many other historical and cultural sights to see near Kalamata, such as the Archeological museum, the Villehardouin castle, the old agora, the Ipapandis Byzantine church, the coastline, most astonishing coastline of South Greece and of course.the municipal railway park, the only open museum of this kind, where train engines and train cars of different time periods are placed in harmony in a green landscape. The central square is full of coffee shops, restaurants and stores of any kind for buying anything you need. 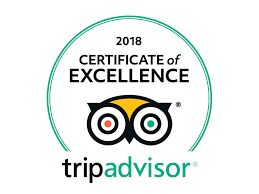 Our goal is to show you with every detail all the obvious and secret beauties of the town by our experienced local tour leaders.